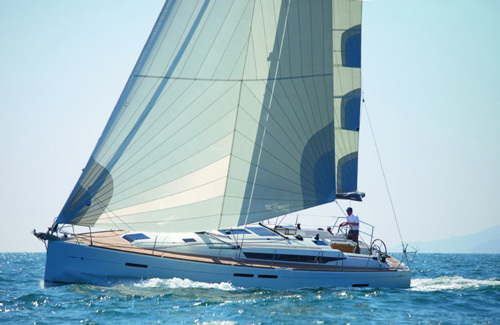 A team of dedicated professionals work all year round to maintain the yachts to the highest standards. 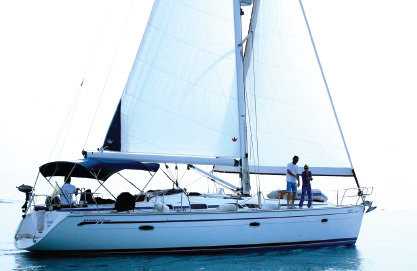 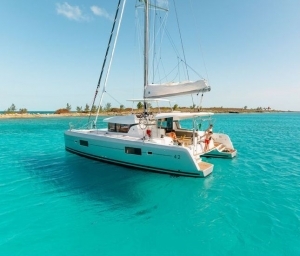 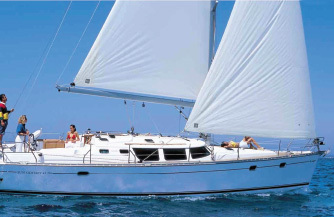 Our yachts can be booked throughout the week depending on customer needs and wishes. 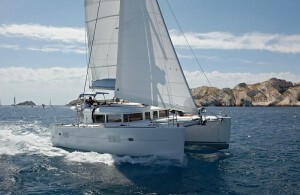 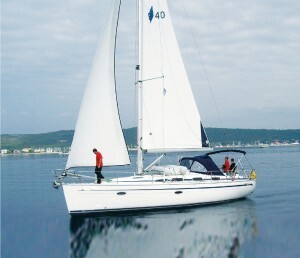 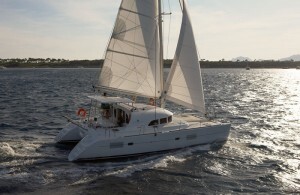 Our yachts can be chartered from various locations within Greece. 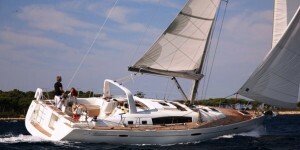 We have bases in Athens, Skiathos and Lefkas. 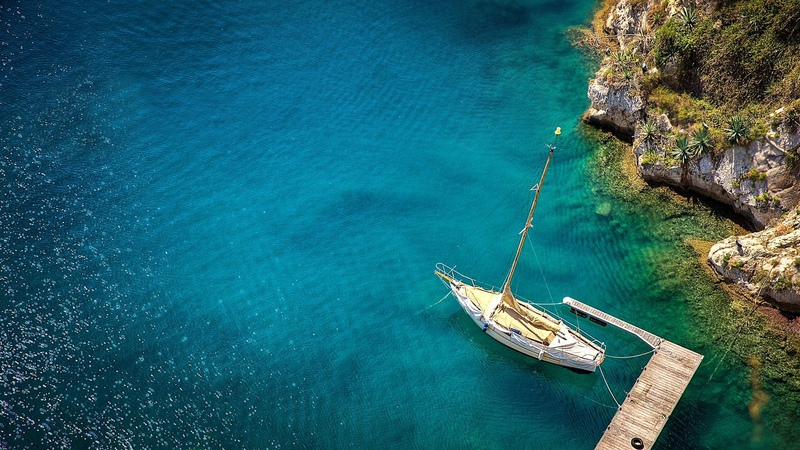 One of our representatives will assist you from the time you book all through your holidays accommodating all your needs.